This style is an eclectic one, the perfect combination between the hippie, vintage and casual style. This type of look was launched long time ago (in the 60’s). 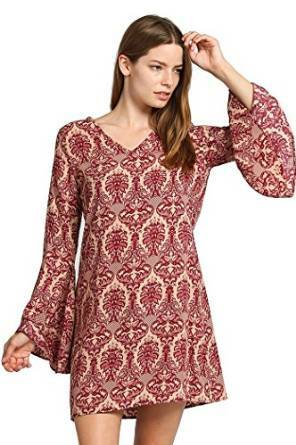 Being often worn at concerts and music festivals, the boho style is present nowadays in many casual outfits that modern women are wearing. To obtain a boho style, you can choose without worries maxi dresses with floral prints, flared jeans, denim jackets and oversized shirts. You can wear delicate jewelries, inspired from the nature and don’t forget of course about the oversized sunglasses.